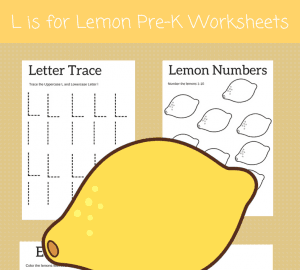 Letter J Worksheets are a great way to teach literacy to preschoolers. 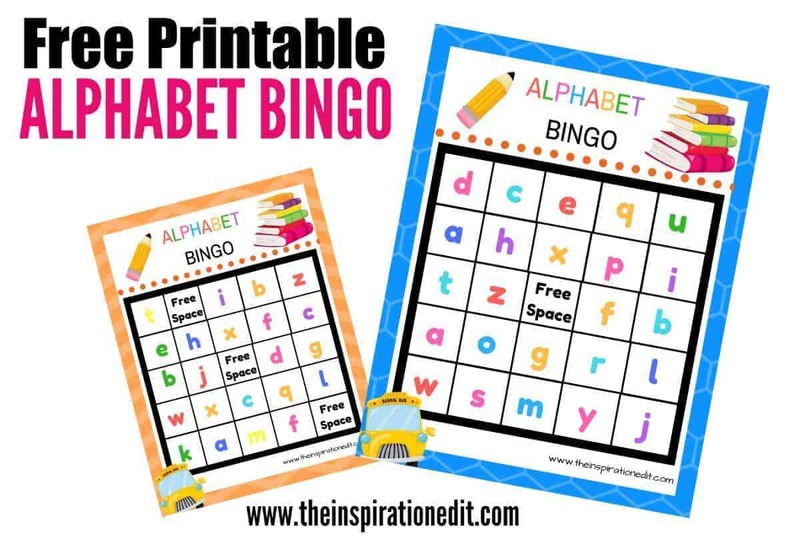 I have been busy making alphabet printables for each letter of the alphabet and the letter J colouring page along with the other free preschool sheets could come in handy for the little ones. 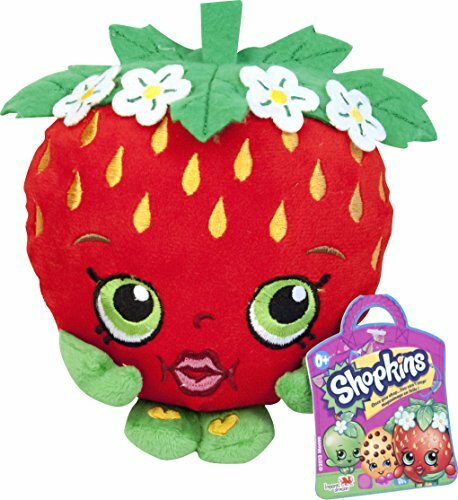 Did you ever collect berries as a child and make Jam with your parents? I did and it was always so much fun. 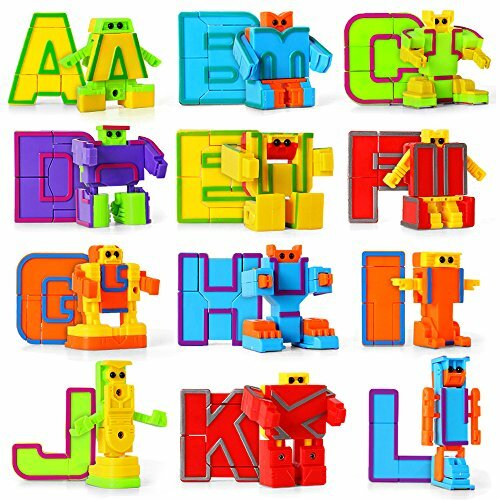 Well today we have 4 letter J printable pages for your little ones to enjoy. The first printable page is a colouring worksheet. We also have counting, odd numbers and a letter tracing activity. We used paint pen sticks for our colouring sheet but you can use all sorts from crayons to pencils to watercolours. The options are limitless. 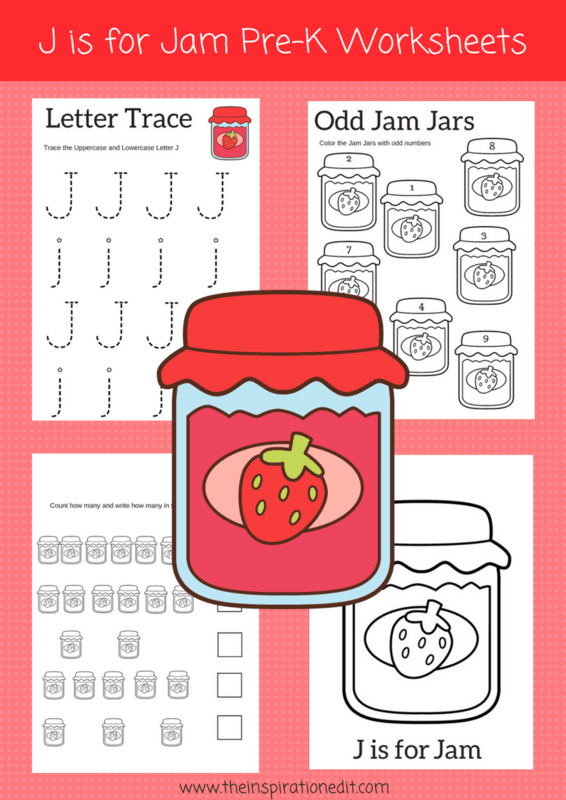 The strawberry Jam printable is a fun one for the kids to colour and you can help them practice the sounds and names of of the letter J. 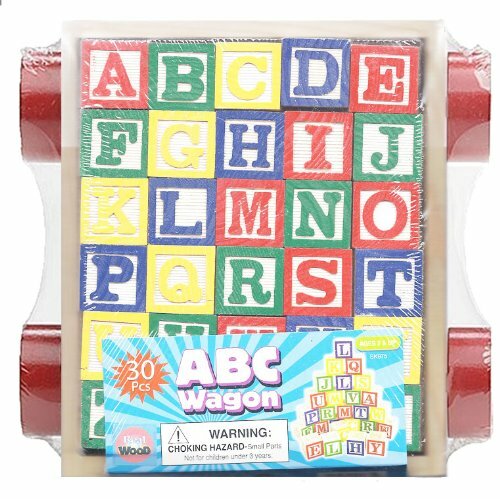 You might want to use these sheets to practice all the letters of the Alphabet or just focus on J. Maybe go on a treasure hunt searching for letter J items. That could be fun! Enjoy. You might want to do more Letter J activities and here are a few ideas. Make Jam sandwiches with the little ones. Go on a scavenger hunt around the home looking for things starting with the letter J. 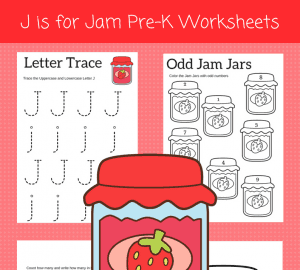 Make Jam as a family and create letter J labels. That could be fun. Download your Free Letter J Worksheets today! You may also enjoy more free printable worksheets here. Related Letter J Products you may enjoy.